There are players who may stand out on tape, but whose game simply doesn't transition as well to a camp setting. That can be the case for a defensive lineman who is a bit of a tweener in that he isn't a 300-plus pound monster in the middle or a 210-pound edge rusher. Normally, Lake Wales (Fla.) four-star lineman Gervon Dexter‍ would be the type of player who would fall into that category. 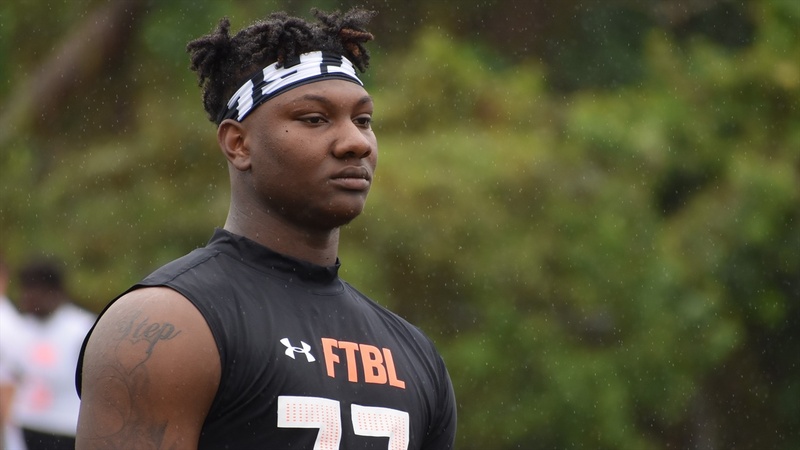 However, the 6-foot-7, 270-pounder proved on Sunday at Under Armour Orlando that his style of play allows him to standout in all settings. Love his size and speed. He plays mean and will be a good addition.